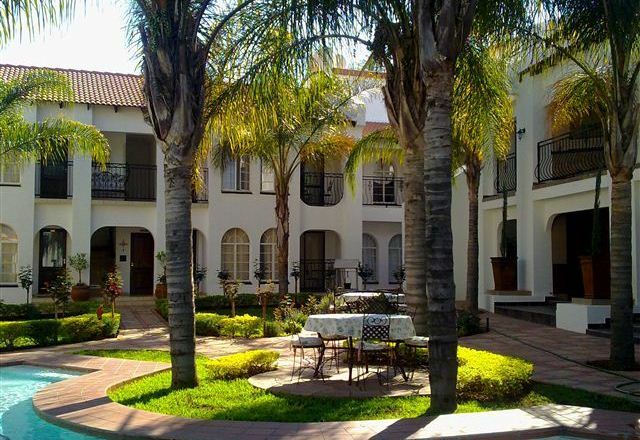 Casa Grande is a 4 Star, Spanish-style guest lodge with 38 luxurious guest rooms, all with double beds and en-suite bathrooms. 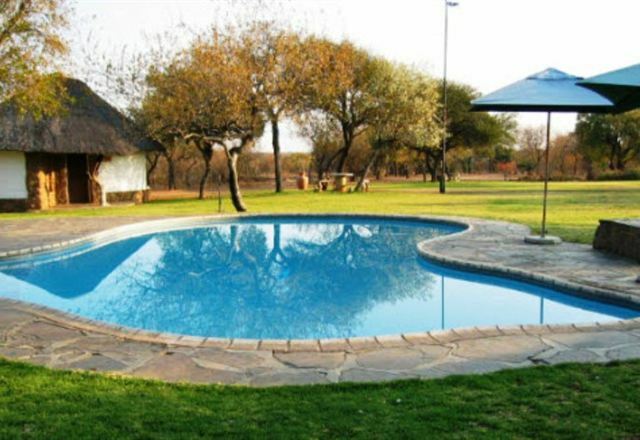 Just over an hour and a half drive from Johannesburg and Pretoria is a unique and intimate retreat called Thaba Khaya Game Lodge situated within Sable Ranch National Natural Heritage Site. 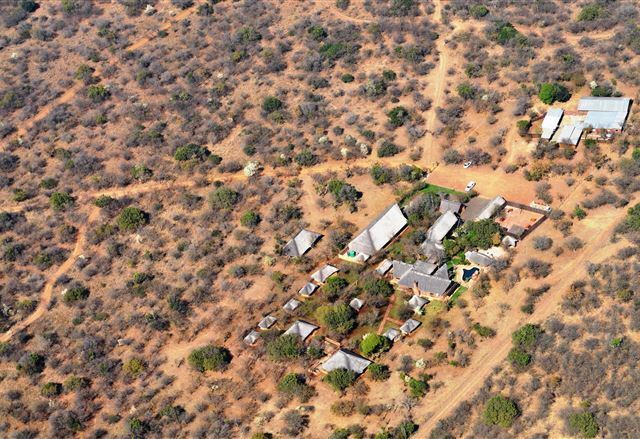 With an abundance of game spread out over 4,000 hectares, we offer an interactive safari experience. 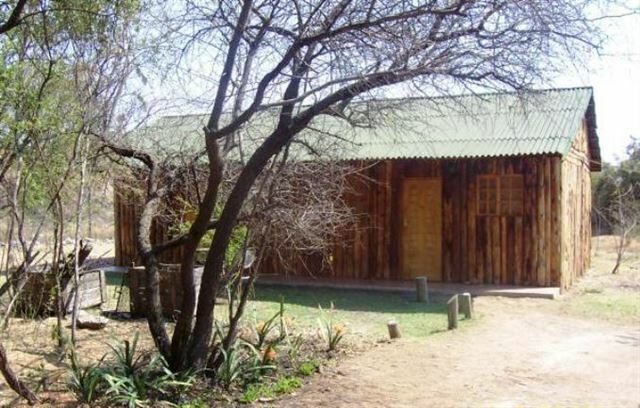 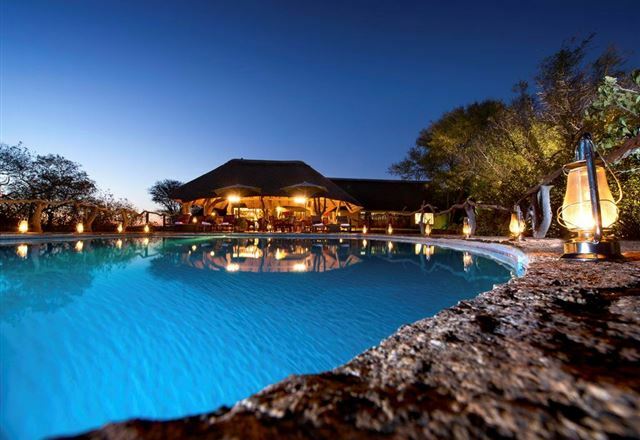 Sediba is a tranquil lodge situated in the eastern region of the North West Province, close to the town of Brits. 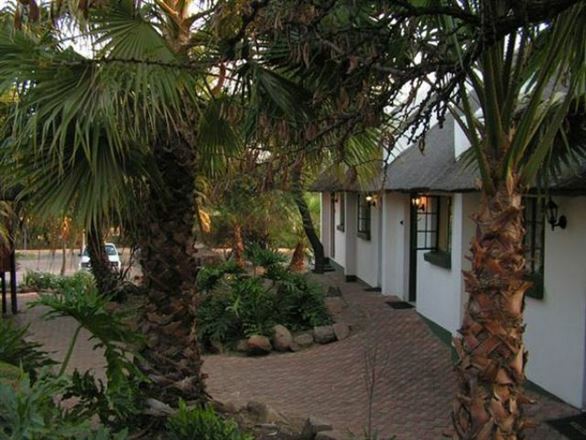 It is a self-catering establishment and ideal for communal gatherings, small conferences and general celebrations. 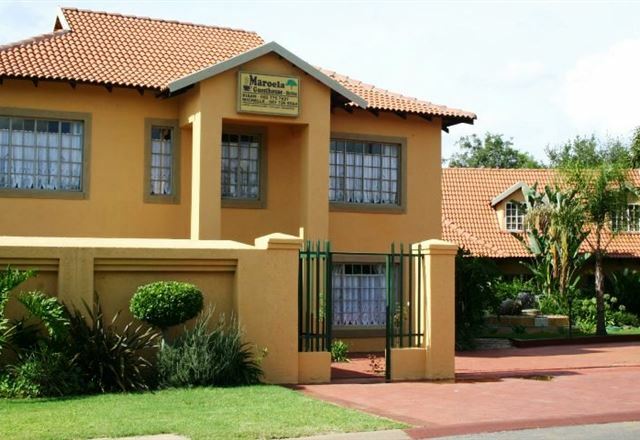 Maroela Guesthouse offers warm and inviting accommodation that is both family friendly and suited for corporate travellers. 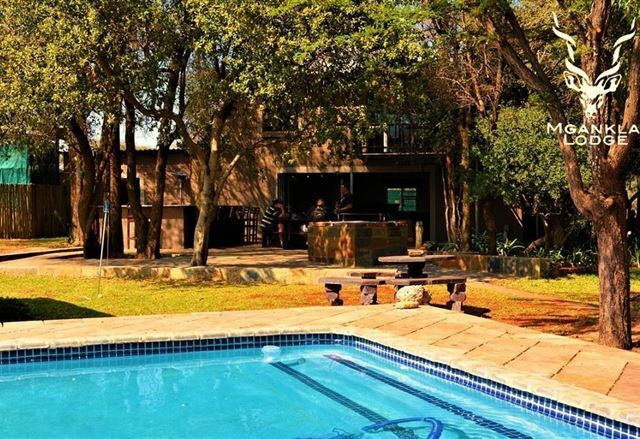 Aeroden Lodge is situated on the eastern side of the Hartbeespoort Dam, surrounded by the majestic Magaliesberg Mountain range and just a short distance from the major towns of Gauteng, making it an ideal weekend getaway destination. 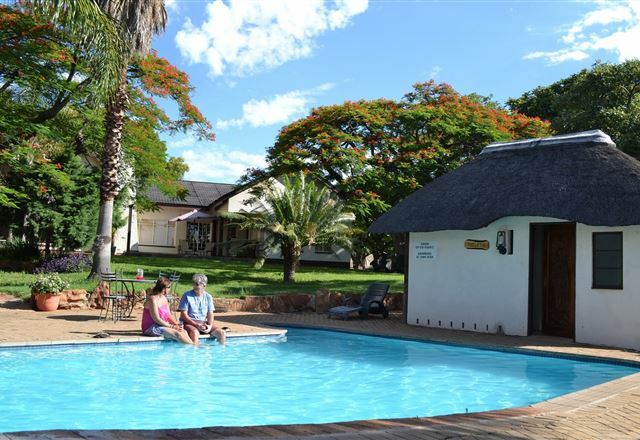 Krokodiloort Lodge offers a welcome retreat from the busy city life, set on the banks of the Crocodile River you will be able to relax in nature. 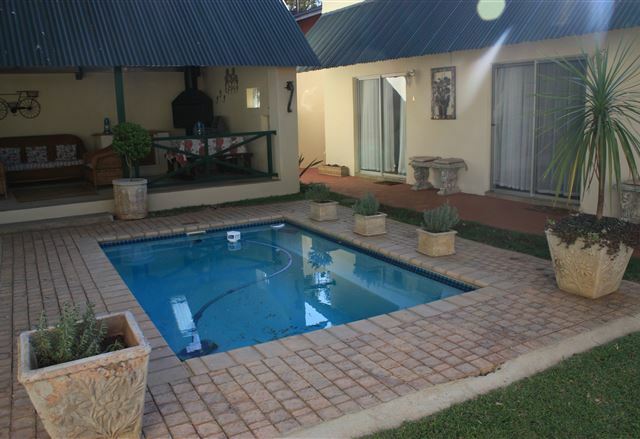 Big Tree Guesthouse is situated in the heart of Brits, and has a friendly and welcoming atmosphere. 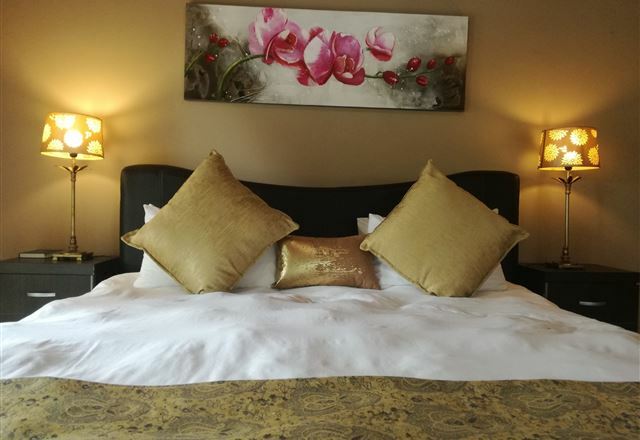 We offer four comfortable rooms, all with en-suite bathrooms. 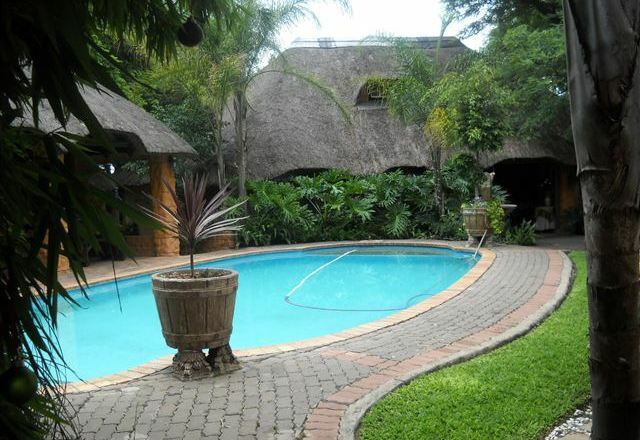 The rooms have tea and coffee-making facilities, TVs with DStv and bar fridges. 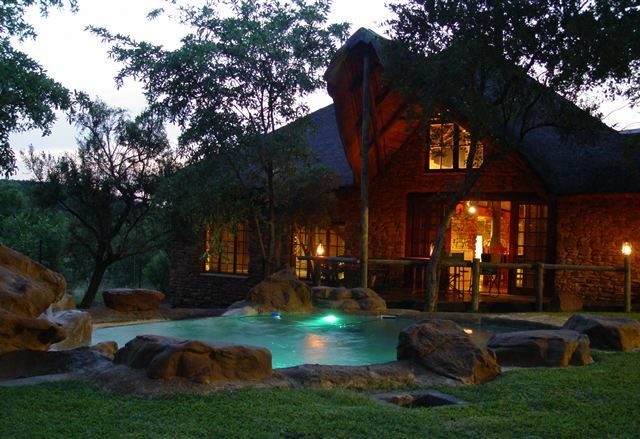 Sundowner Lodge is situated in Brits, only an hour’s drive from Johannesburg OR Tambo International Airport. 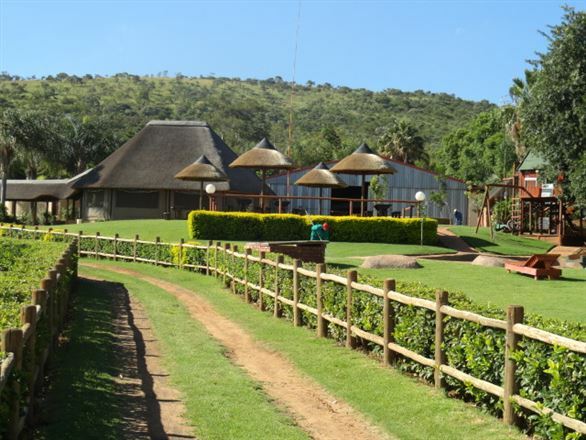 Situated near Hartbeespoort Dam with its many quaint little restaurants, art galleries and cafes makes it the ideal weekend getaway spot. 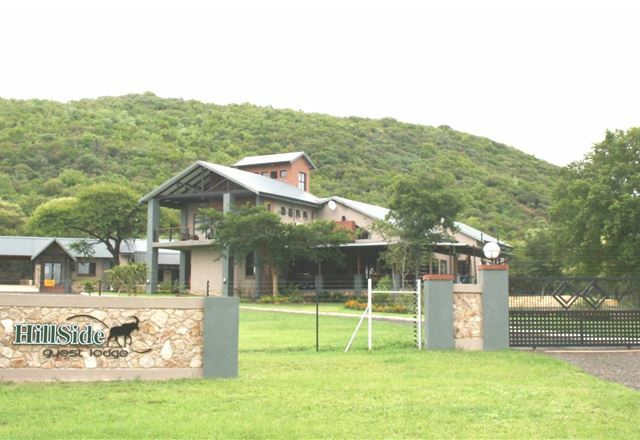 Sandstone Lodge is situated between Hartbeespoortdam and Brits; here you will find a hidden piece of heaven. 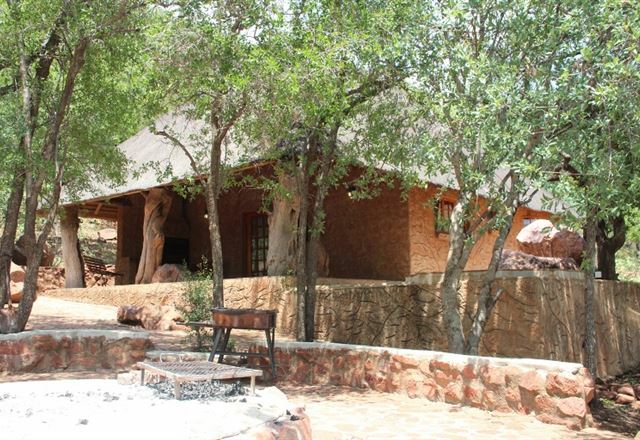 Surrounded by trees, Sandstone Lodge can be your home away from home. 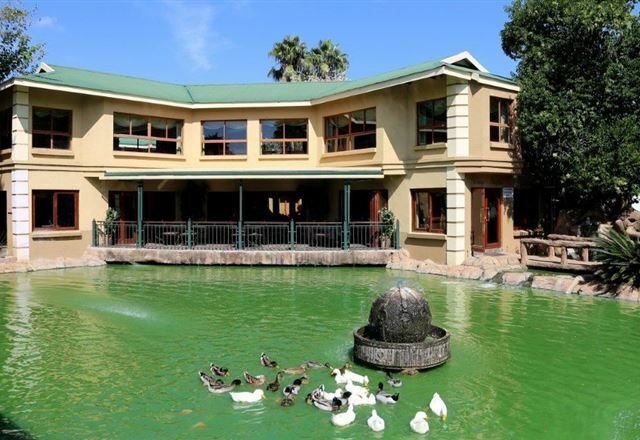 We offer the perfect accommodation that will make you keep coming back for more. 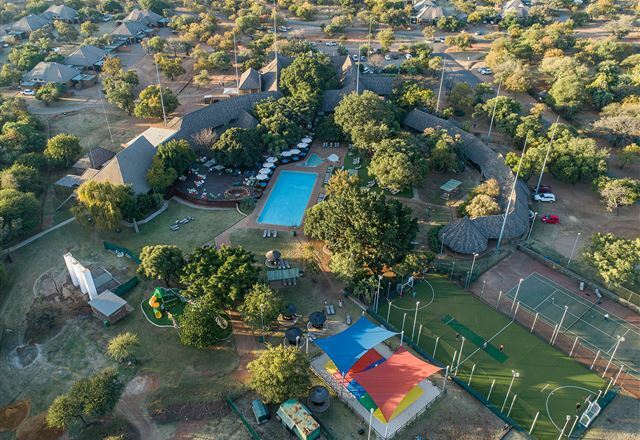 Surrounded by a back drop of tranquil bush veld splendour, Arotin Game Lodge rises brighter, this time with in the province of North West. 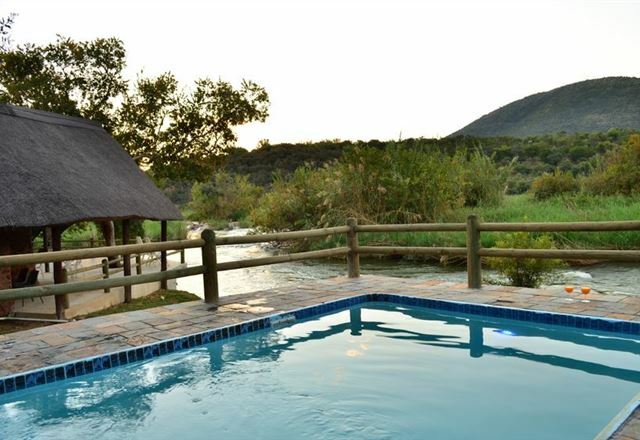 Situated just outside Brits, a half hour from Hartbeest Dam, one hour from Pretoria, and an hour and a half from Johannesburg.